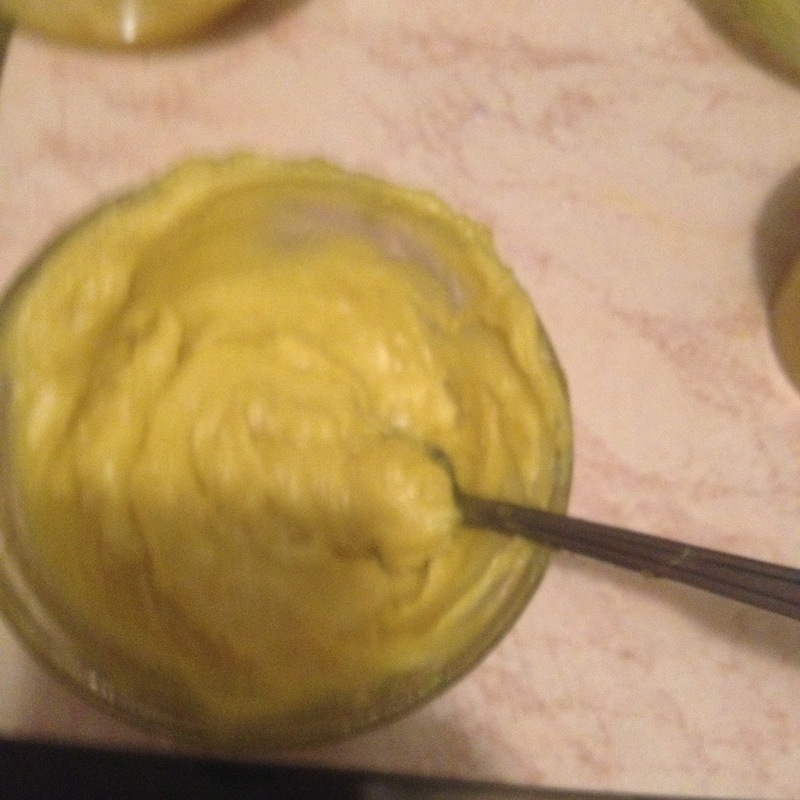 None -the less I use to use this DIY She Butter moisturizer and it did wonderful things to my hair. This Shea butter mixture has tremendously helped my hair with moisture retention and growth! It’s quick and easy to make and it cost a lot less than buying a moisturizer or a twisting gel/cream for your hair. With this DIY You will have complete control of what you put into your hair. So I do highly recommend you try this and other homemade products. 4. Pour into the empty container. 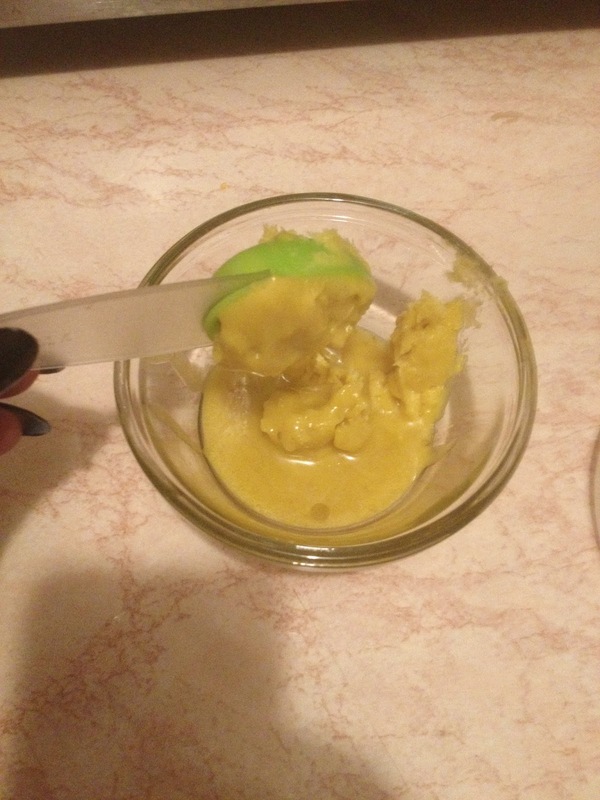 You can also blend the ingredients together it will make the Shea Butter whippy and smooth. 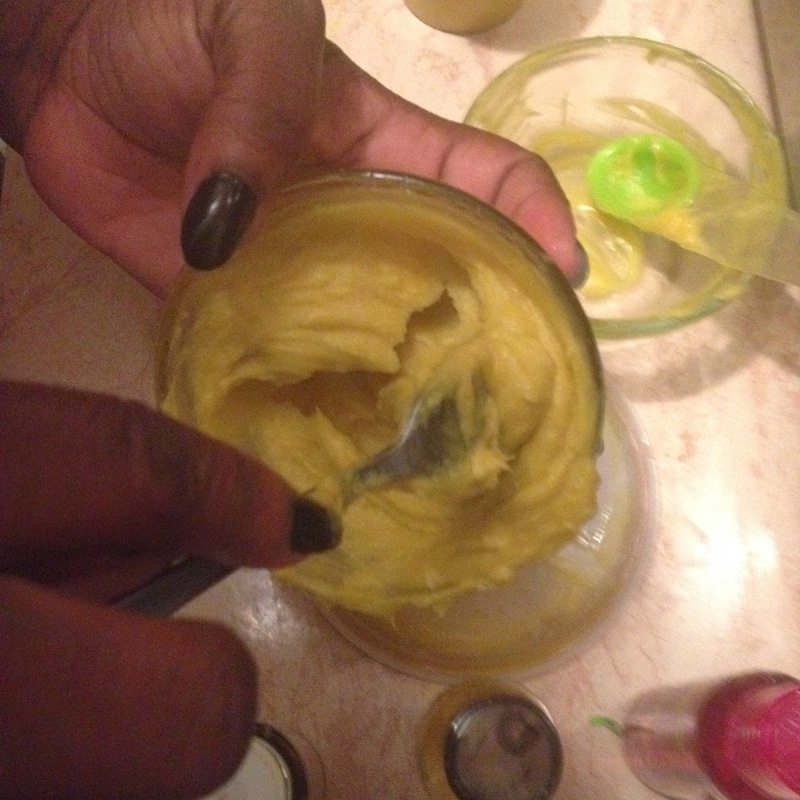 How Does This DIY Shea Butter Moisturizer Help Natural Hair? 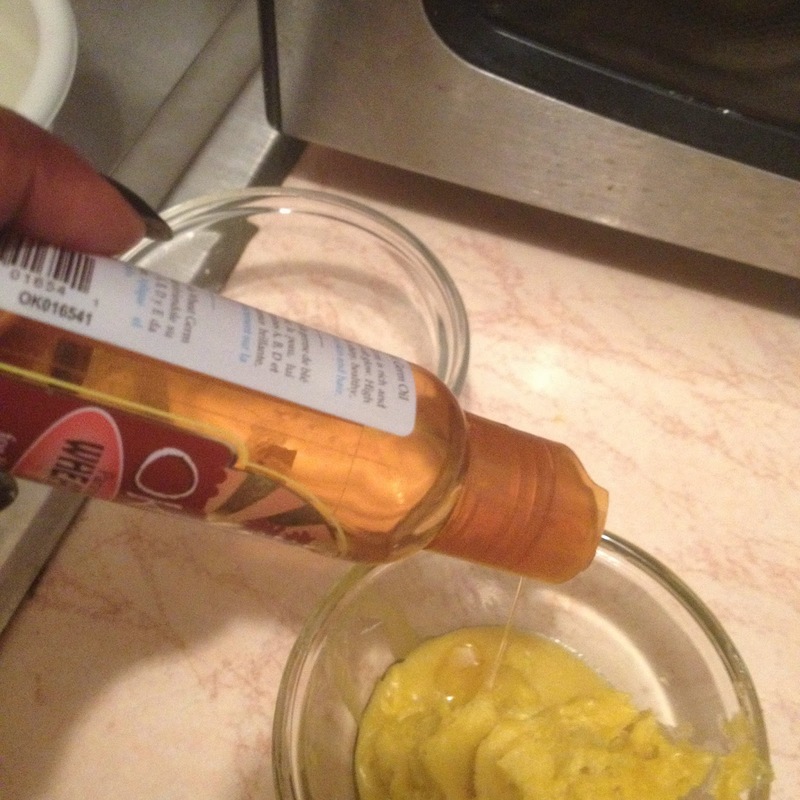 I have used this DIY Shea Butter Moisturizer for my ends, to do Bantu knot outs, twist outs and flat twist out. It nourishes my edges and slowly penetrates the shaft of my hair. Softens Hair – Softening your hair does not mean it will change hair texture it just means for your type of hair it will become more manageable. 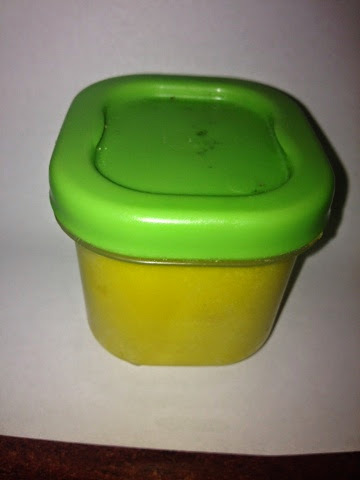 Stimulates growth – Castor oil works miracles for hair growth and this DIY Shea Butter Moisturizer has loads of castor oil. 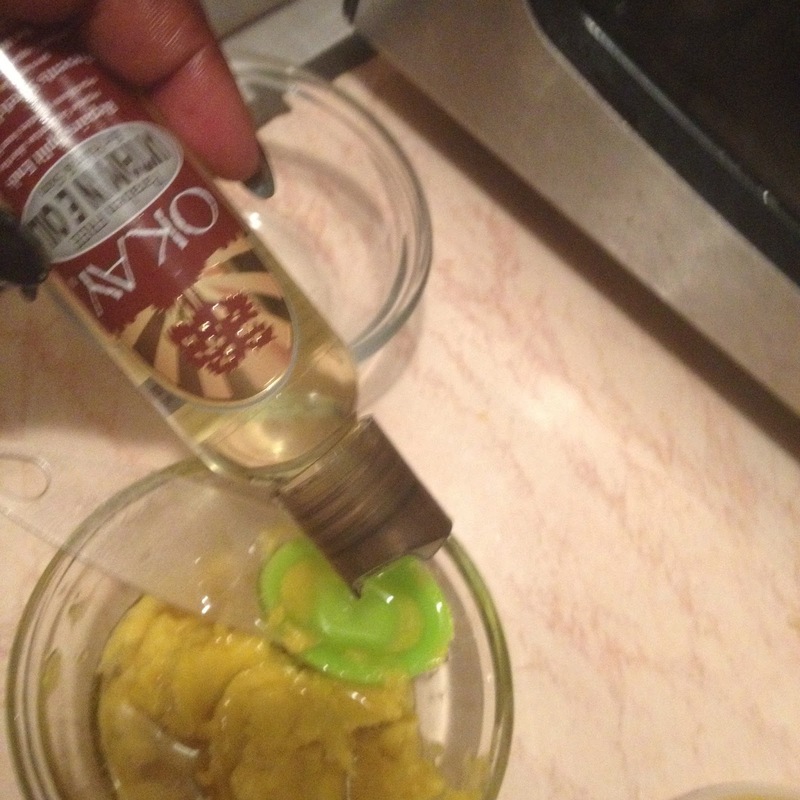 Use the moisturizer on your edges or just ad the castor oil directly. This is an amazing DIY I love shea butter i try my best to always have it available in my home!! I use it as my face moisturizer in my hair, on my body, i basically use it for everything! !